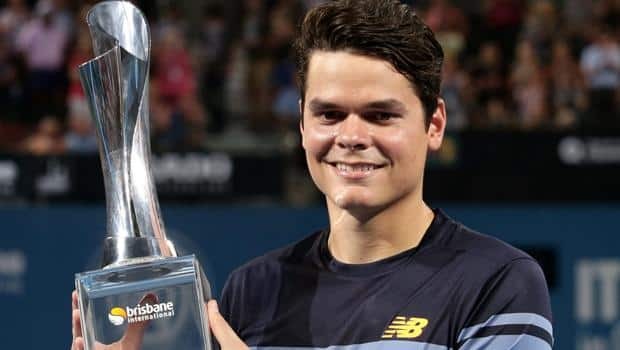 Milos Raonic from Canada has won the 2016 WTA Brisbane International Tennis trophy in the men’s single category.In the final match played at Brisbane (Australia), he defeated Roger Federer (world No. 3) from Switzerland by 6–4, 6–4 score. It is Milos Raonic overall 8th career title and 1st of the 2016 season.